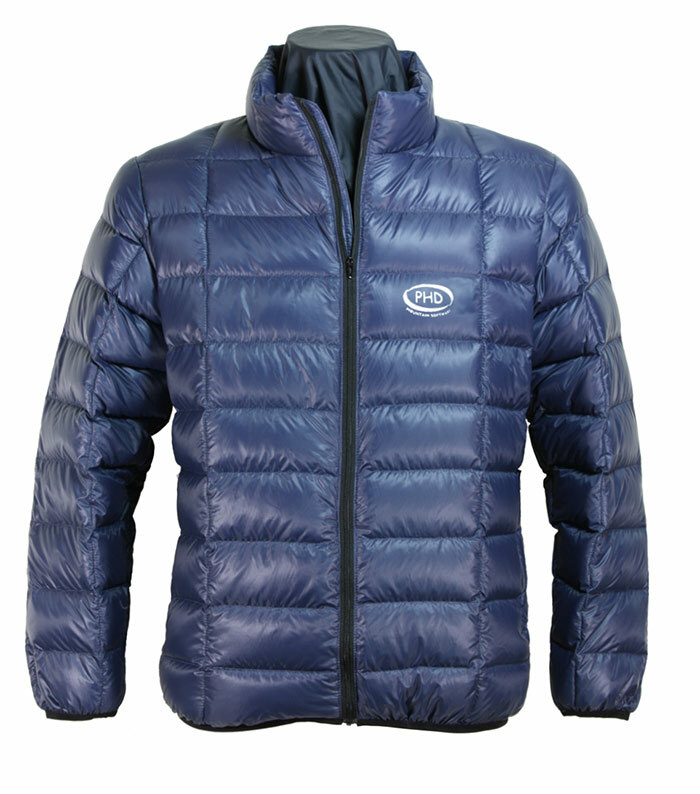 PHD Wafer Down Jacket. Made in England. This entry was posted in Outdoor Gear, PHD Mountain Software and tagged down jackets, Made in England, mountaineering clothing, PHD, PHD Designs, PHD Mountain Software, Sleeping Bags on August 2, 2013 by ukmade.